These Instant Pot Chicken Tacos come together quickly and can be made from fresh or frozen chicken breasts or thighs (or both!)! Perfect for tacos, salads, or taco bowls. 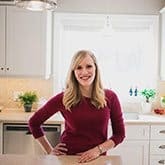 January on The Recipe Rebel is all about easy, most healthy family dinners — some that double as Superbowl party recipes because, what can I say? ‘Tis the season! These Instant Pot Chicken Tacos are one of those recipes. I love making a bunch of tacos or taco meat (chicken and beef or even pork or seafood!) for a party because it’s easy for everyone to mix and match what they like. They’re easy to make and easy to prep ahead, and if you set out a wide range of sides or toppings (lettuce for salads, cooked rice, different salsas and cheeses, chips and veggies, etc. ), there’s guaranteed to be something for everyone. On the other hand, shredded chicken tacos also make a super quick, simple and healthy weeknight meal. And the leftovers? Just as easy to get rid of! Make a salad, do up some nachos for lunch or date night, stir it into soup or a pasta dish. 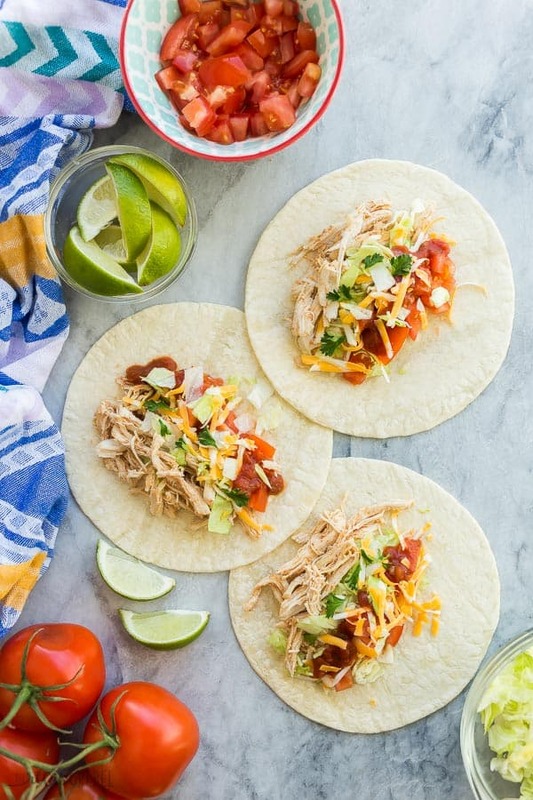 These Instant Pot Chicken Tacos are so super versatile, they’re sure to be a crowd pleaser! 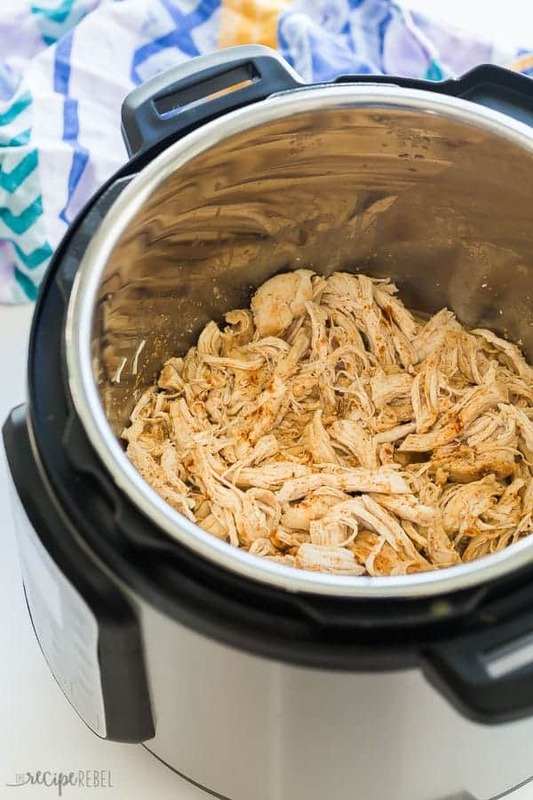 This is the best basic Instant Pot Shredded Chicken <– if you’re looking for juicy, delicious chicken with a great all-purpose seasoning blend that is awesome for your weekend meal prep! 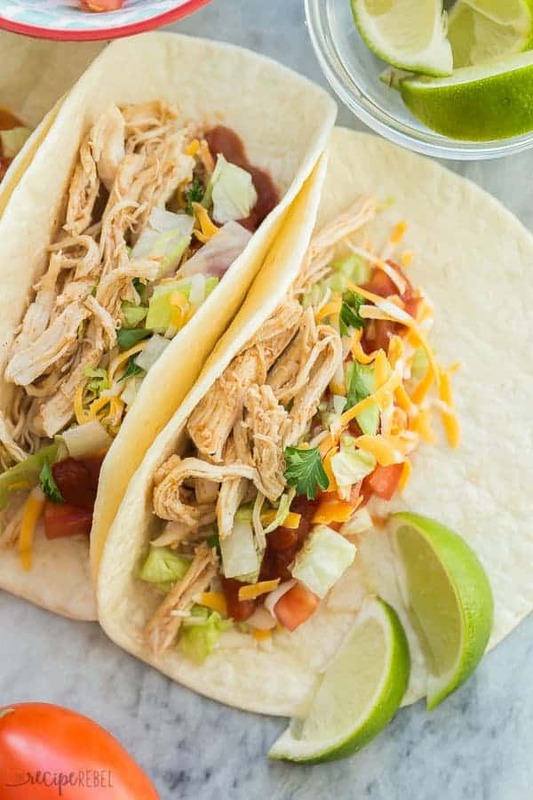 These Instant Pot Chicken Tacos are naturally gluten and dairy free, just be sure to check your labels and pay attention to what you serve alongside. I like a little sweetness for cooking my chicken, so I like to use pineapple or mango juice! You can easily swap this for chicken or vegetable broth, or even water, though broth or juice adds a ton of flavor that water just won’t. I like to add my salsa as a topping on my tacos so that everyone can pick and choose with they like. If you prefer, you can stir the salsa right into the shredded chicken before serving. You can make these as mild or as spicy as you like by adjusting the spices or topping with extra spicy toppings. If you know you like your tacos extra spicy, try adding an extra teaspoon of chili powder or shredding with some hot salsa thrown in the mix. Cook on manual or pressure cook, high pressure, for 12 minutes. Cook on manual or pressure cook, high pressure for 10-12 minutes. 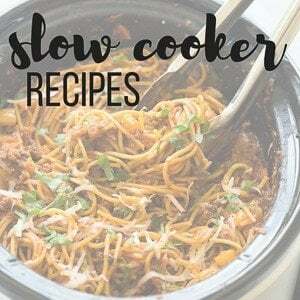 Prep everything in the inner pot of the Instant Pot, then cover and refrigerate up to 1 day before cooking and continuing with the recipe. Prep and cook completely. Shred. Let cool slightly before covering and refrigerating. To reheat, simply use the microwave, stove top or Instant Pot on saute setting to warm through (or serve cold!). Place chicken breasts in the Instant Pot or pressure cooker. Combine chili powder, garlic, onion, salt and cumin and sprinkle over chicken. Pour pineapple juice into the Instant Pot. Put the lid on, turn the valve to sealing and pressure cook for 10 minutes. Let pressure release naturally for 8-10 minutes, then open the valve and remove the lid. Drain all but 1/4-1/2 cup of the juices. Shred the chicken in the juices and stir so the chicken soaks up the flavors. Taste and adjust seasonings as desired (adding a bit more spice if you like!). Serve. « 30+ Quick and Easy Dinner Ideas — family friendly! Looking to make my first recipe tonight (besides boiling water)! If I double it, should I double the pineapple juice as well? This recipe is a keeper!! My family DEVOURED it! THANK YOU! Thanks Pam! I’m so glad! 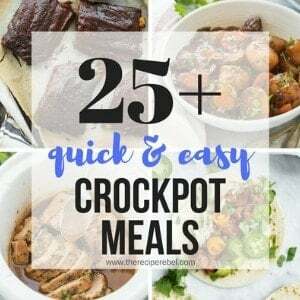 Love using my instant pot! Trying this! This chicken is juicy and tender and perfect in a soft flour or corn tortilla! big hit with my kids! This will be a great weeknight dinner! Thanks for sharing. I loved reading this post. I dont own an instant pot yet, but lately been thinking of buying one more and more. If ever I do buy one I will definitely be trying out this recipe. That’s funny, because cubed chicken always seems odd to me! My husband doesn’t tire of it…well, so far! I’m going to try this tomorrow. It sounds great. Nothing better than the taco! Thanks for the recipie, Ashley! I love your ideas and your creamy chicken noodle soup is divine! I’ve made it about 6x in 5 weeks! I’m so happy to hear that Toni! I’d love to hear how you liked them! 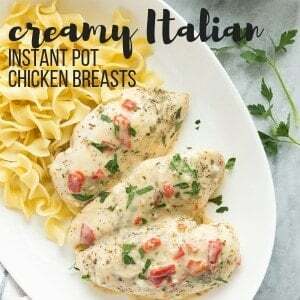 I found this recipe through your “creamy italian instant pot chicken breasts” recipe, which my boyfriend and I both love. It’s become a weekly meal! The shredded chicken tacos look amazing too! Any reason why the chicken breasts need to cook for 10 minutes when it’s 8 minutes for the creamy italian instant pot chicken breasts?